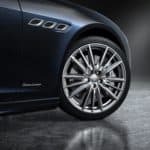 Maserati has recently launched a new limited-edition package called Edizione Nobile for three of its 2019 models: the Ghibli, Quattroporte and Levante. 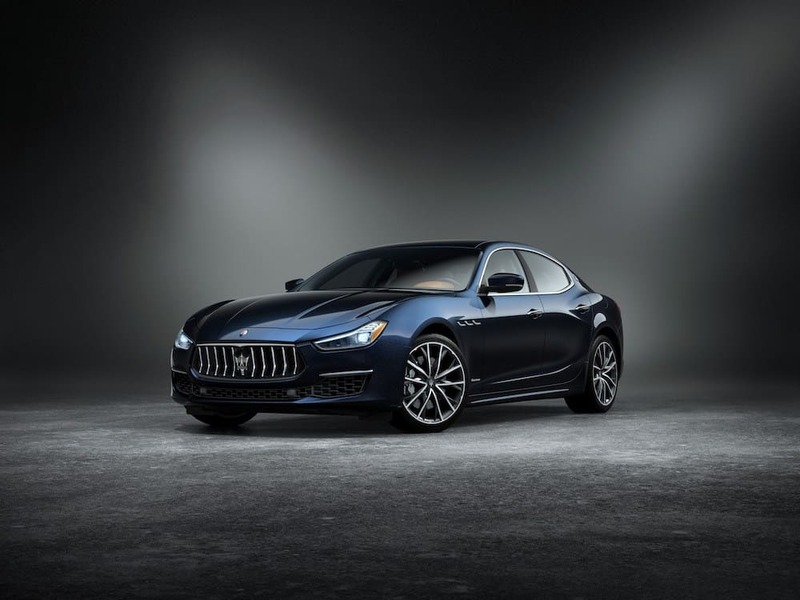 Available exclusively on GranLusso models, this bespoke package comes with a sophisticated deep dark Blu Nobile tri-coat paint, complemented by new 20-inch wheels, with elegant silver brake calipers. 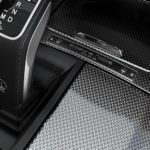 The Edizione Nobile package will be produced in just 150 editions – 50 units for each model – all of them with a dedicated badge gracing the center console which highlights the exclusivity of these cars. 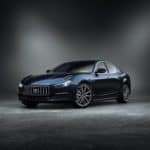 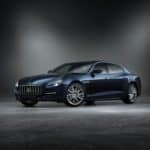 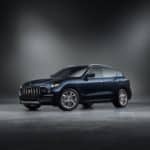 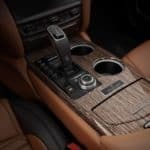 Each Maserati with this luxurious package will also come with the automaker’s cool sport seats, that are normally available on GranSport models only, covered in exquisite Pieno Fiore natural leather and finished in a unique two tone color combination: nero and cuoio. 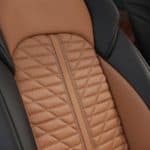 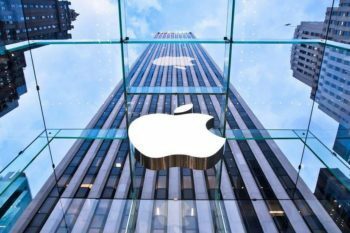 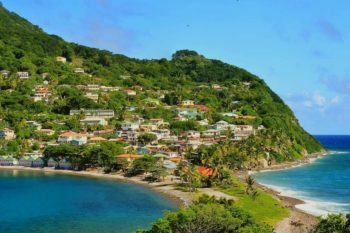 In the back, passengers will be able to relax in comfy, heated seats, while the front passengers will be able to enjoy both heat and ventilation. 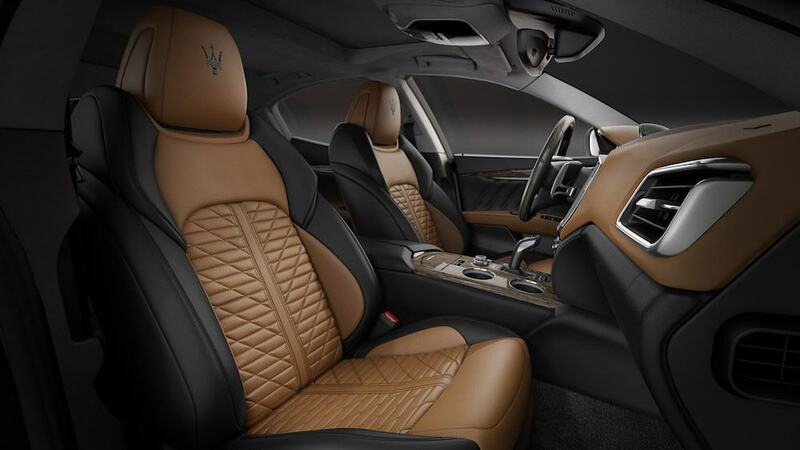 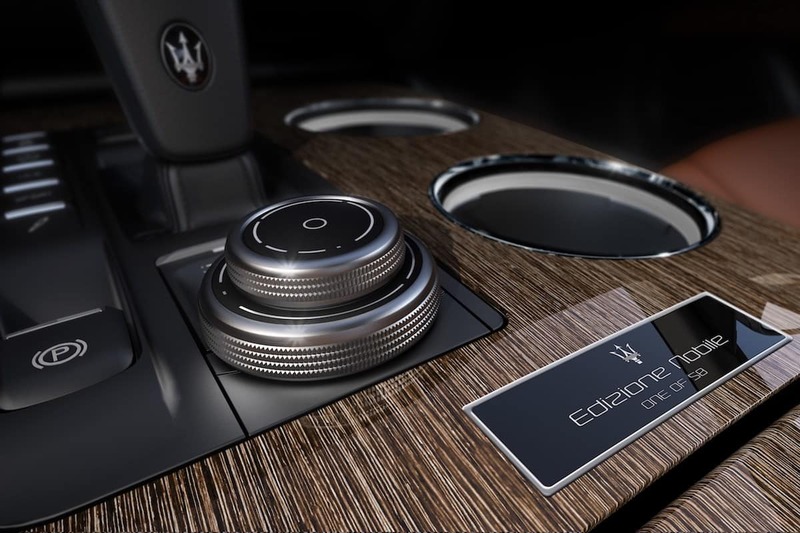 Edizione Nobile also brings a high gloss wood veneer trim for the Quattroporte and Ghibli, while the Levante features a high-gloss metal net weave trim inside the cabin. 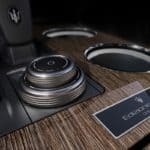 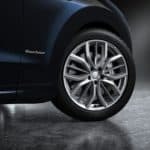 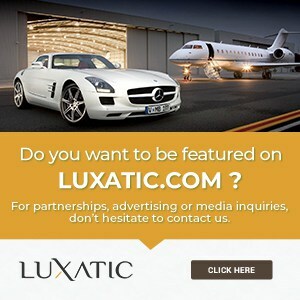 Other features worth mentioning are the top-of-the-line surround sound system from Bowers & Wilkins, the new Alcantara headliner and Maserati’s Level II Autonomy Driver Assistance Package that comes with lane keeping assist, a 360° surround view camera, highway assist, active blind spot, adaptive cruise control (with stop & go function), traffic sign recognition, forward collision warning and pedestrian recognition as well. 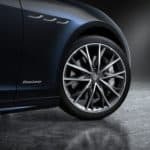 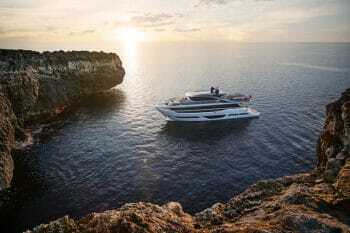 Maserati has already released the Edizione Nobile package and you might be able to see it live in showrooms next to you.